Prominent Pittsburgh railroad millionaire. Revolutionized rail shipping with 'through-shipping' (using the same rail car to haul freight from origin to destination across several lines). Helped in founding Pennsylvania Co. and served as director, vice president, president, and chief financial officer. 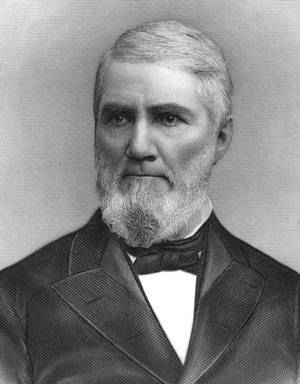 Director of Pennsylvania Railroad 1881-1889.